The Jimmy Butler era in Minnesota is finally over, as he has been traded to the Philadelphia 76ers. The Timberwolves will also send second-year pro center Justin Patton. In return the T-Wolves receive forwards Robert Covington and Dario Saric, guard Jerryd Bayless, and a 2022 2nd round pick. Coincidentally both Butler and Patton were in the same exact package Minnesota received from the Chicago Bulls during the 2017 NBA Draft. At the time the experts believed the Bulls got fleeced in that deal. They received guards Kris Dunn and Zach Lavine, and forward Lauri Markkanen. All three players have contributed well for the Bulls in starting roles. 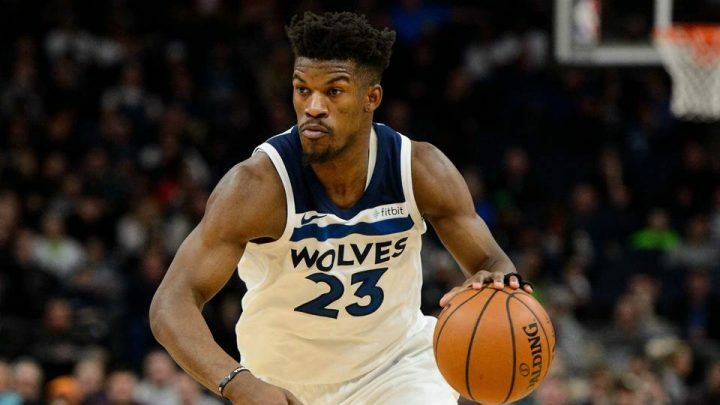 Jimmy Butler only suited up for 59 games in his first season in Minnesota, averaging over 22 points per game along with 2.4 steals per game. His growing frustration with his teammates and front office boiled over this offseason when he asked for a trade. Both Andrew Wiggins and Karl-Anthony Towns received huge extensions while Butler was told he was their guy. The Minnesota drama is finished. They got an excellent return in Saric and Covington. 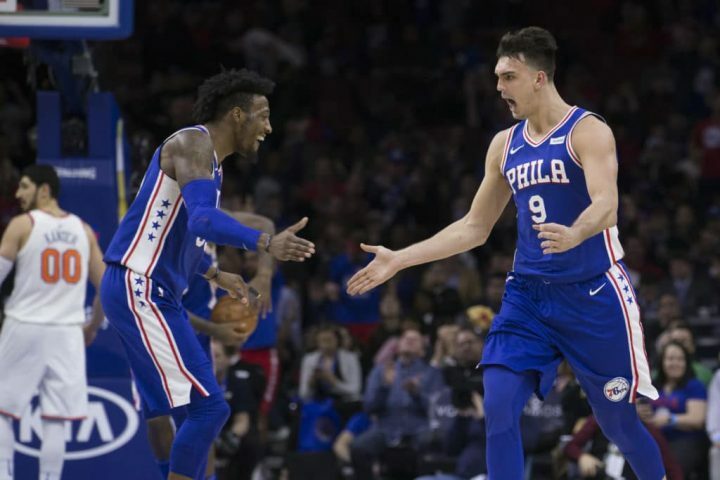 Both fan favorites in Philadelphia, the two played crucial roles in Philly’s successful season a year ago. Covington, the longest tenured Sixer at the time, showed off his three and D potential, making the NBA All-Defensive 1st Team. Dario has been Sixer-relevant since 2014, before his NBA debut. He averaged a career-high 14.6 ppg while shooting almost 40% from three. Philly finally have their third star now in Butler, but they also had to let go of two beloved key veterans. Minnesota now has less drama in their locker room, and added tremendous depth. It’ll be interesting to see what happens next in Philadelphia in Minnesota.